What Happens if I Open a Window During Radon Testing? When you’re performing a short-term radon test, it’s important to keep windows closed or your test could be deemed invalid. Keep all windows closed for 12 hours before the test. All windows must be closed during testing. Avoid using fans that draw in air from the outside. Smaller exhaust fans can be used for short periods of time during testing. All outside doors should be kept closed. It’s acceptable to keep your central AC or central heating running but wall/window air conditioning units must be turned off. 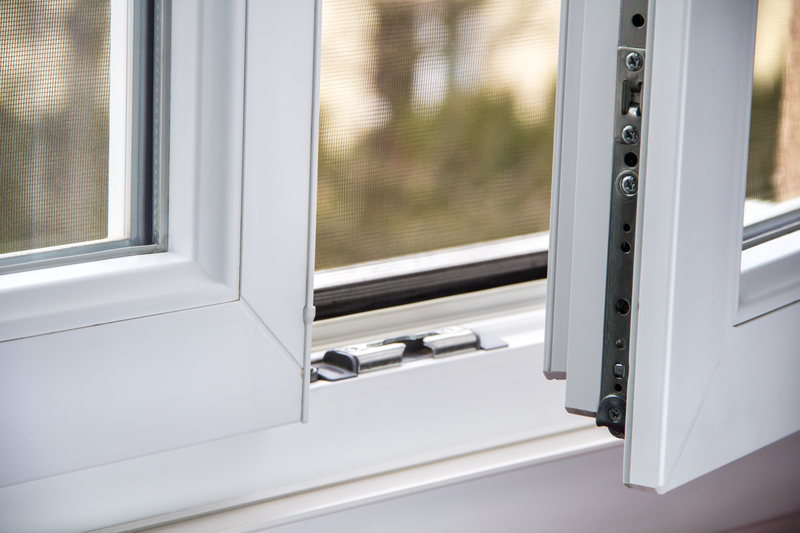 Radon test kit manufacturers require that windows stay closed during a short-term test. The reason for this is that the home essentially acts as a chimney with warm air rising and escaping through the top, and replacement air is drawn in from the lower levels. Therefore, if you open a window, you’re enhancing this “stack effect,” which could increase the radon levels in the test location. After you’ve completed your radon test, if the result is 4 pCi/L or higher, contact a professional radon remediation expert in your area. RadonAway works with a network of certified radon contractors across the country. Fill out our Find a Radon Professional form to get in touch with a radon contractor today.